Combine likely encounters with reindeer and moose, ski touring from mountain to fjord and setting sail under the midnight sun to create an exotic, arctic adventure. 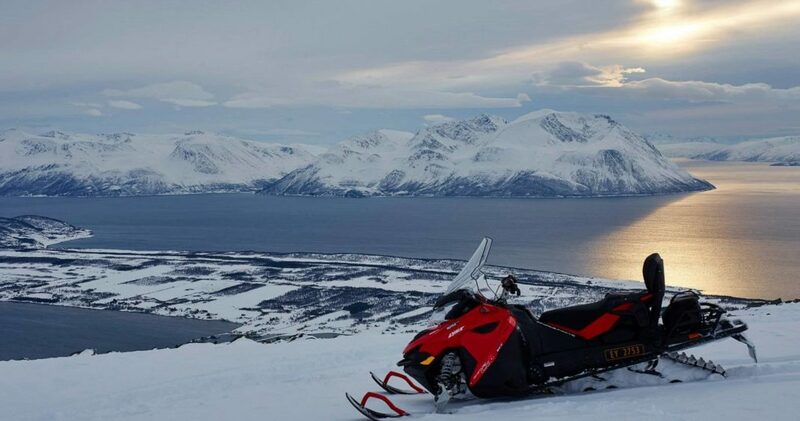 There are few places in the world where the snow-line comes right down to the sea – the Lyngen Alps of Norway, above the Arctic circle is one such place. Traveling aboard a sailing vessel provides the opportunity to ski fresh tracks during the day and sail around to the next anchorage in the evening, seeking out the best snow conditions. 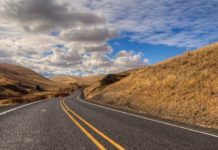 This itinerant lodging is both practical and the ideal set up for a unique cultural and activity-based adventure. 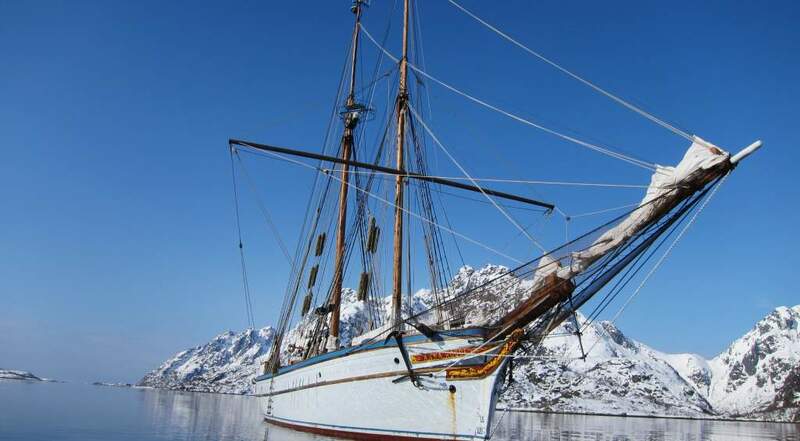 From March to May is the main sail and ski ‘season’ along the 800 km Lyngen Peninsula. 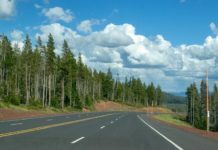 Conditions vary from year to year but the following seasonal variations are worth taking into account. Early season ski tourers are most likely to be rewarded with powder snow however temperatures are cooler. 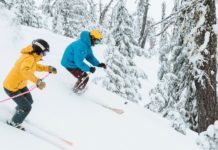 Mid-season (late April, early May) is ideal with typically stable spring snow conditions, 24-hour daylight and pleasant day time skiing and climbing temperatures. Late season (from mid-May) it is possible to ski under the midnight sun however snow cover down to sea level is less reliable. It may be necessary to walk several hundred meters to gain the snow-line. From a safety point of view it is worth remembering that while air temperatures can rise above 20º C (68ºF) in spring, the water temperature of the fjords is only about 5ºC (41ºF). At a latitude of 69º40′ North, Tromsø is known as the gateway to the Arctic.There are regular flights (e.g. it’s a 2-hour flight from Oslo) to this vibrant port city worth visiting. It is possible to drive a large portion of the Lyngen Peninsula and access many neighboring islands since the land between fjords is linked by a network of ferries. This involves time-consuming travel. On a short visit, taking a boat allows holiday-makers to sit back and enjoy the spectacular scenery from a unique perspective. There are several boat companies that service sail and ski trips. For large groups (eight or more) sailing aboard the Anna Rogde is well worth experiencing. As a magnificent flat-topped, two-mast schooner; she is not just any old sailing vessel. In fact the Anna Rogde is the oldest seaworthy schooner still operating, having celebrated her 140th birthday last year. Conditions on board are cozy but comfortable with private 2- or 4-person berths, drying facilities, a saloon bar, well equipped galley, toilets, hot shower, washing machine, tumble dryer and a marvelous timber deck with sailing accouterments galore. 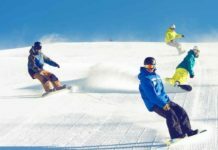 A guided sail and ski trip catered to a group’s ability and expectations, allows skiers to focus on the task at hand, skiing, and takes the stress out of the holiday. 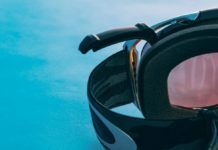 The guide company looks after logistics, communication in a foreign country, conditions and of course safety while the ski touring enthusiast can relax and take part in a skiing adventure of a life time. No sailing experience is required. Advanced (black run) skiing ability with off piste (out of boundaries) experience would be needed to get the most out of this kind of trip. 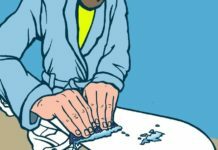 Some ski touring experience is helpful. And, an adventurous spirit. 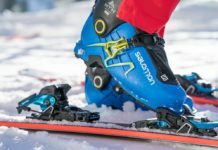 Ski touring in remote areas accessible only by boat. Skinning up (skiing uphill) at a leisurely pace since there is no sunset time pressure. Enjoying remarkable views shaped by another epoch: steep snow-covered alps that meet turquoise waters of the narrow U-shaped fjords. Skiing perfect spring slopes towards the sea and an awaiting sailing vessel. Possible encounters with wildlife including reindeer, moose, sea-eagles, puffins and whales. 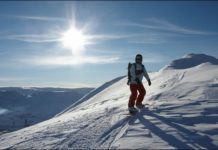 Skiing up to 1,300 vertical meters (over 4,000 feet) of untracked snow under the midnight sun. Traversing a mountain, from fjord to fjord, with the accommodation sailing around to meet the group. For skiing enthusiasts seeking adventure and aspiring to quality rather than quantity turns, a ski and sail journey in the Lyngen Alps of Norway could be the answer.